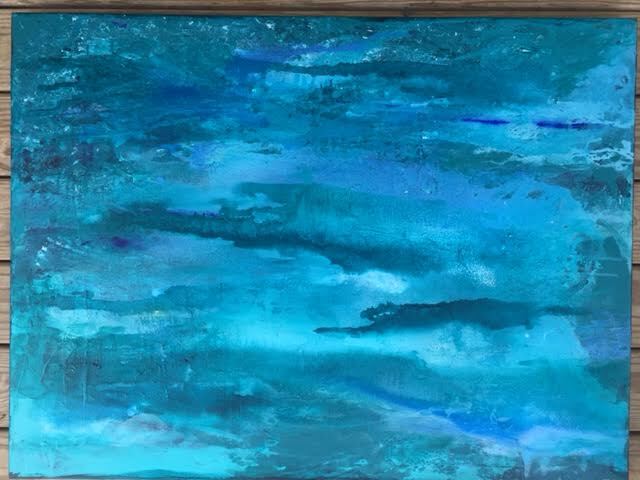 i have been painting my heart out here in my studio. 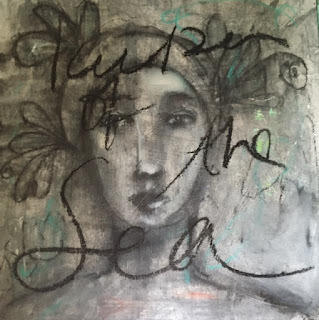 gathering inspiration from the beautiful sea that i work hard to protect, and from the many experiences and memories i have stored in my heart. 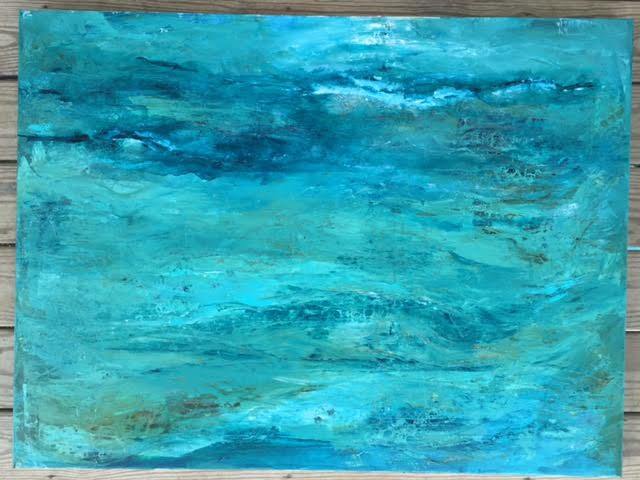 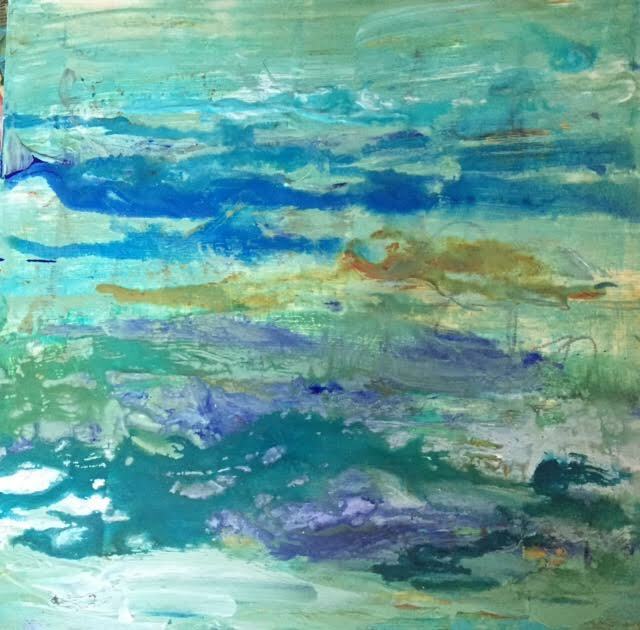 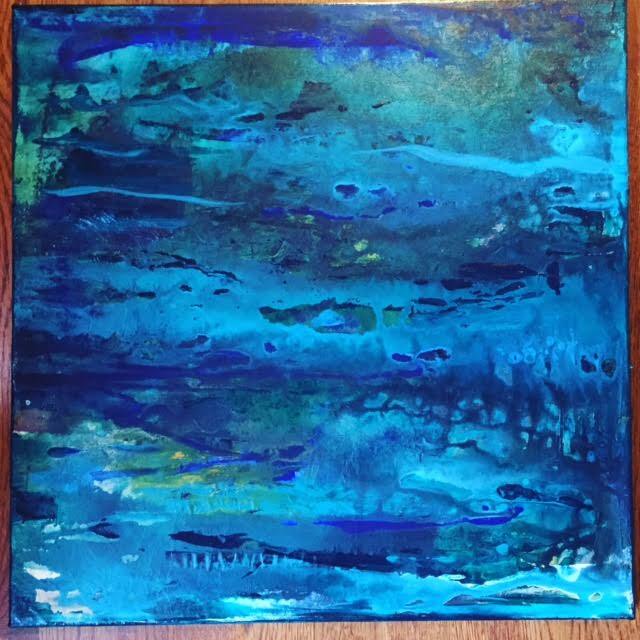 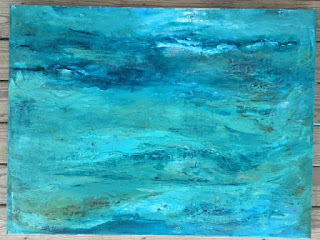 this collection is called, "sea love, be love" and is filled with many layers, mantras, intentions, prayers and lots of different mediums throughout the intuitive process of painting these pieces. my heart is full and hopeful that we will all be drawn to the ocean and protect it in any way we can. there is so much to do and together, we can make it happen. 10% of proceeds from each painting sold and each class i teach in 2016 goes to "homes of hope india".